Fellow Citizens of Antigua and Barbuda, Greetings. I would like to take this opportunity to ask all of you in the Diaspora, all across the world, to say a prayer for our brothers and sisters in Antigua and Barbuda, who are about to face a grave danger, with the passing of a very catastrophic hurricane, Irma. I remain confident that as a nation, and under the great leadership of our Government, we are not only ready and prepared, but we are confident of a speedy recovery, as every possible plan has been implemented and is in place. I am aware, that many of you would be anxious to hear news of their loved ones and family members after Irma passes, therefore I am making the Consulate in Miami available at all times throughout the passing and aftermath of the hurricane, additionally my cell phone would be available to all of you, as I will be in constant contact with NODS, and with all Constituency representatives in Antigua. The government of Antigua and Barbuda has made funds available, to purchase and deliver to Antigua essential relief items. Once delivered, I will produce a full list so that we do not duplicate items, which is now scheduled to land in Antigua with approximately 100 Tons of essential supplies on Thursday Morning, utilizing two cargo planes. I am aware that all of you will also like to assist in some way or the other, together with the international community, therefore I have secured a warehouse in Miami to consolidate any future relief supplies, I will provide the warehouse address once we get the emergency supplies off to Antigua. 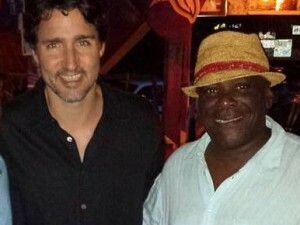 I am available to coordinate with the various Antigua and Barbuda Associations in every and any way necessary. To the South Florida Diaspora, I ask that you get prepared for Irma impacting South Florida, as a State of Emergency has now been issued. I ask that you take this warning very serious, and begin to prepare. I will remain available to assist, in the event anyone would need essential supplies. May God protect all of us, rest assured we are prepared and ready to face this challenge together. 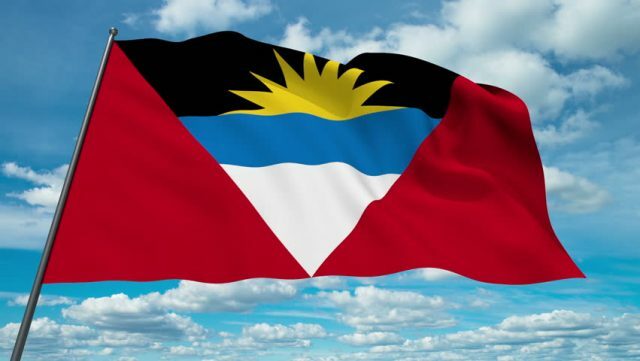 One People, One Nation, Antigua and Barbuda.